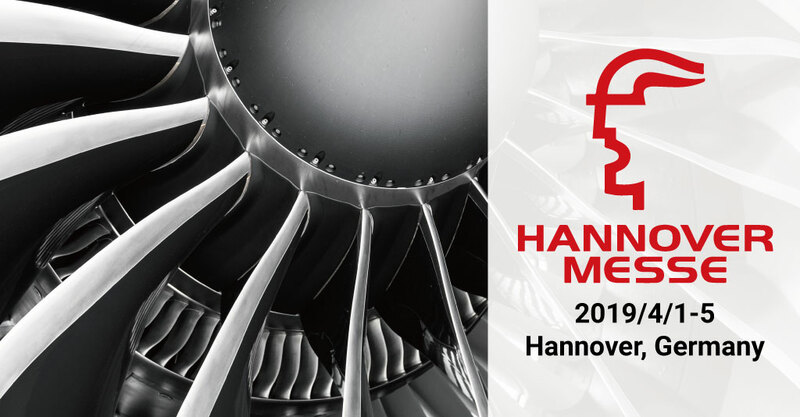 Meet ATOP Technologies at Hannover, Germany; April 1~5, 2019. We are delighted to invite you to visit our booth D68 at hall number 9. Where Tomorrow's Industry is made. 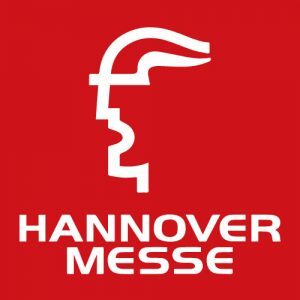 Atop Technologies is pleased to announce its participation along with Profibus Organization at the world's leading show for Industrial Technologies, Hannover Messe event held at Germany from 1st April to 5th April 2019. We are delighted to invite you to visit us at PROFIBUS - PROFINET Organization, booth D68 at hall number 9. We take this opportunity to display a spectacle of our latest and innovative PROFINET Certified Switches and PROFINET Communication Solutions. Partake with our technical experts to know how our products offer real time solution for your industrial applications. Explore our array of user-friendly products designed to support customers with smooth installation and integration. We also deliver a professional, fast responsive and reliable customer support service.